Welcome to Cocoa & Whey Cakes. 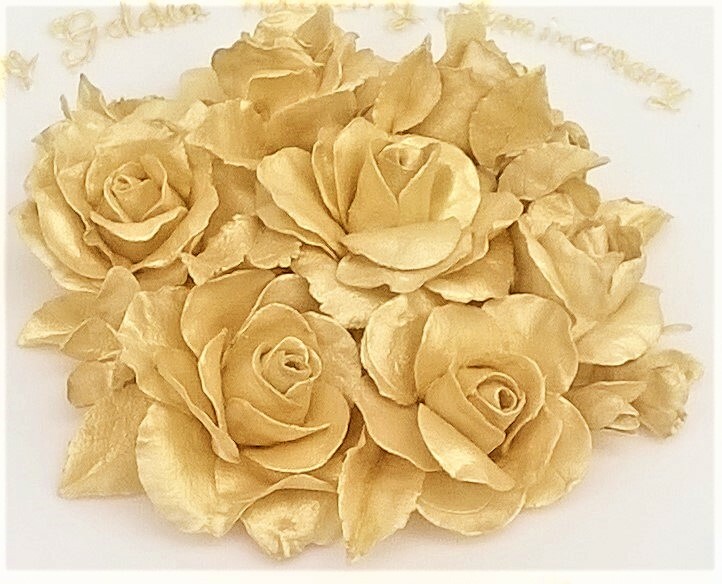 We are a luxury wedding and celebration cake company based in the beautiful village of Avington near Winchester in Hampshire. 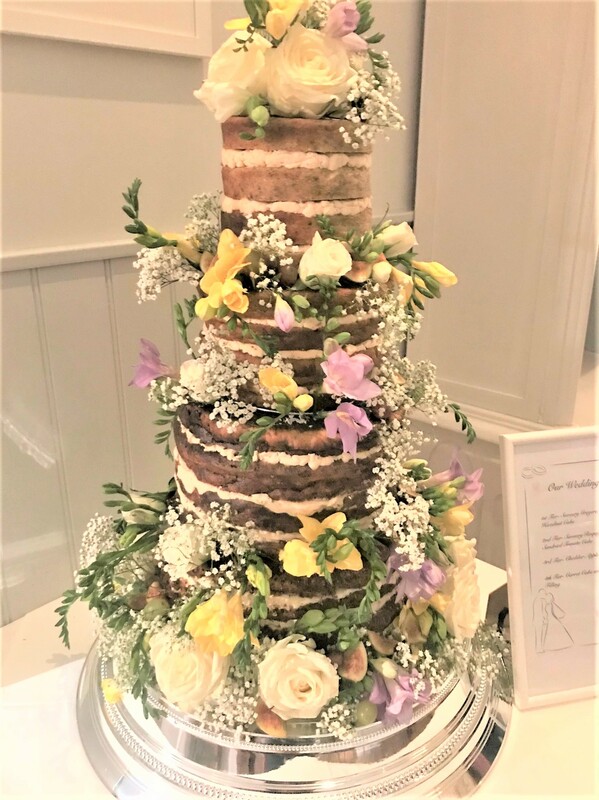 We specialise in making beautiful, bespoke, handcrafted wedding cakes, as well as savoury wedding cakes, combination tiered sweet and savoury naked wedding cakes and party cakes, for clients in Winchester as well as across Hampshire and the South East of England. We also create delicious dessert tables, savoury tables and wedding favours as well as favours and edible gifts for corporate clients. We also make bespoke birthday cakes, christening cakes and seasonal treats! We work closely with clients and couples to make cakes and favours that are designed specifically for them, both in the way that they taste as well as the way that they look. While we have favourite recipes and designs at Cocoa & Whey, we want clients to receive a really unique and personal service and so we are more than happy to create something new and exclusive to them. We also ensure that whatever we do make looks wonderful and tastes amazing too! Have a look at some of our Testimonials to see the lovely things that our clients are kind enough to say about our cakes! We use the finest ingredients in all our cakes and treats and our sweet wedding and savoury wedding cakes as well as our celebration cakes come in a host of different flavours. Take a look at our Sweet Cakes Menu and our Savoury Cakes Menu for ideas. For something really different and to please all your guests, we can also create a mixed table of sweet and savoury cakes and treats. To find out more information have a look at Portions & Ordering or simply call us. We have delivered cakes to many fabulous wedding and event venues across Hampshire and the South East including Northbrook Park, Froyle Park, Rhinefield House Hotel, Oakley Hall Hotel, Amberley Castle, Alton House Hotel, Chawton House and the Chichester Harbour Hotel and are proud to be recommended suppliers to The Winchester Hotel and Spa, The Grange Estate, Gilbert White’s House, Avington Park, Bonhams Barn, Winchester Cathedral’s Secret Garden and Mercure Farnham Bush Hotel as well as working with private venues. For more information and to discuss how we can help you please contact Penelope Hurst on 01962 779193, email us at cocoaandwhey@gmail.com or simply fill in our Contact Form. “The cake was delicious and had huge success. It was just perfect: shape & taste! Everyone loved it and asked where was it from. “Absolutely beautiful, light as a feather sponge and all gone! Main cake was amazing!! All of them raved about!